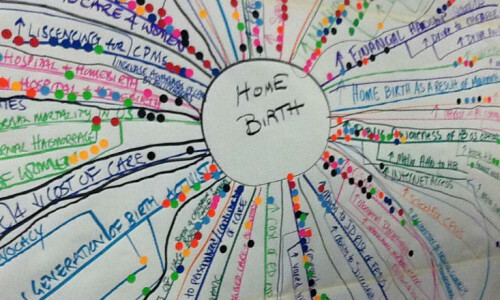 Families are ill-served when there is conflict around place of birth. 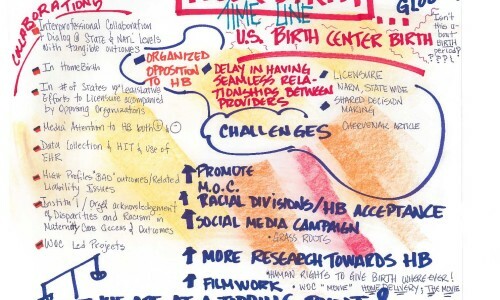 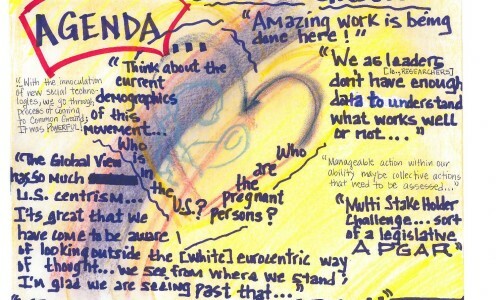 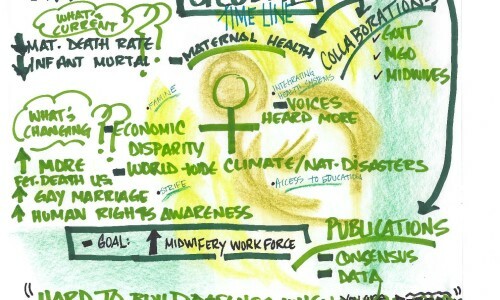 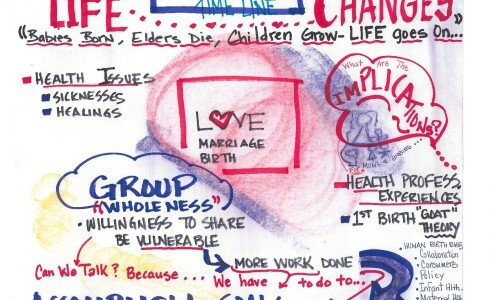 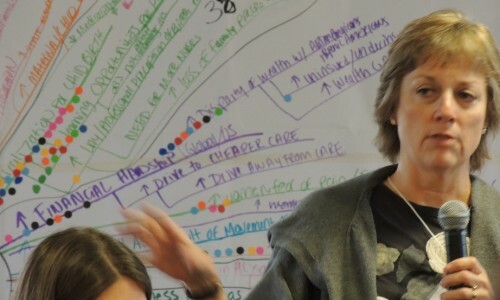 At the historic 2011 Summit, national leaders who have traditionally disagreed about optimal settings for birth – including physicians, midwives, researchers, health administrators, payors, policymakers, and consumers – crafted a series of Common Ground Statements that describe a vision for improving maternity care in the US across all birth settings. 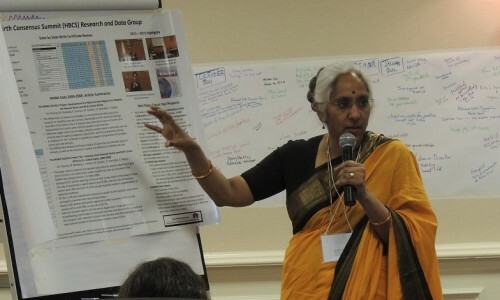 Summit Delegates are a diverse multidisciplinary group of leaders with a passion for quality in maternity care and a commitment to work together to improve safety for women and babies across birth sites. 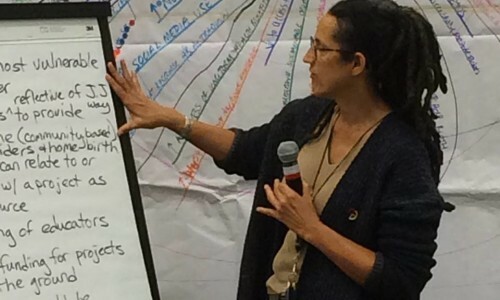 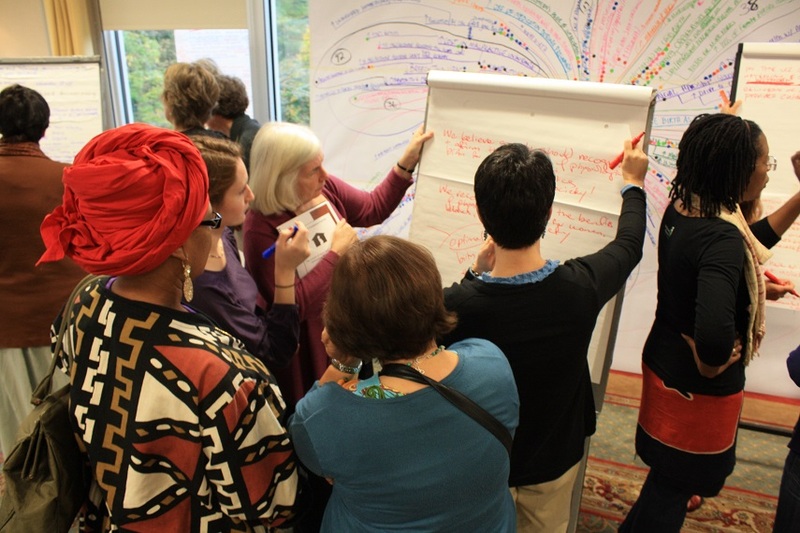 All perspectives and viewpoints are considered in purposeful dialogue, while delegates explore every facet of the existing system and propose ways to move forward in the future. 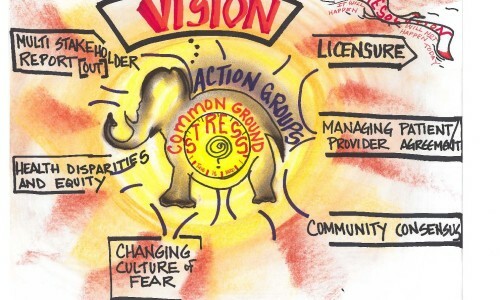 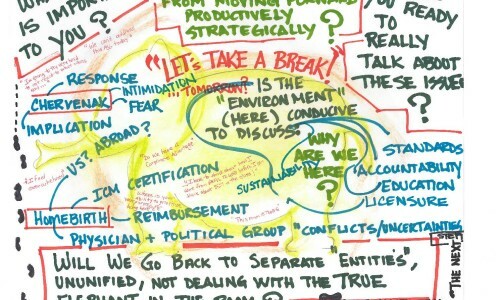 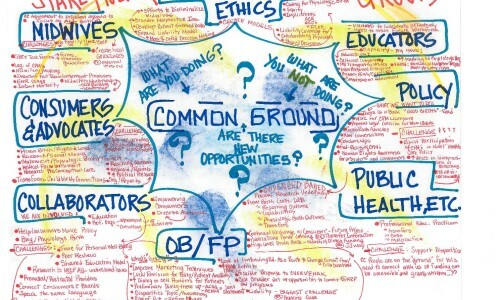 The common ground statements are now a foundation for collaboration and continued dialogue across sectors. 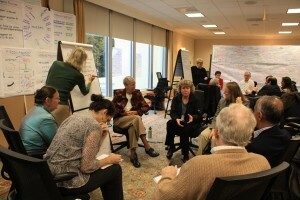 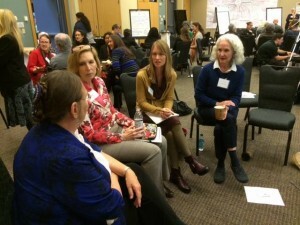 Since 2011, this diverse group of stakeholders has worked together to develop and implement concrete, transformative initiatives addressing: women’s autonomy and experience, regulation and licensure, interprofessional education, risk management, access to physiologic birth, research gaps, and disparities in access to high-quality, respectful maternity care.